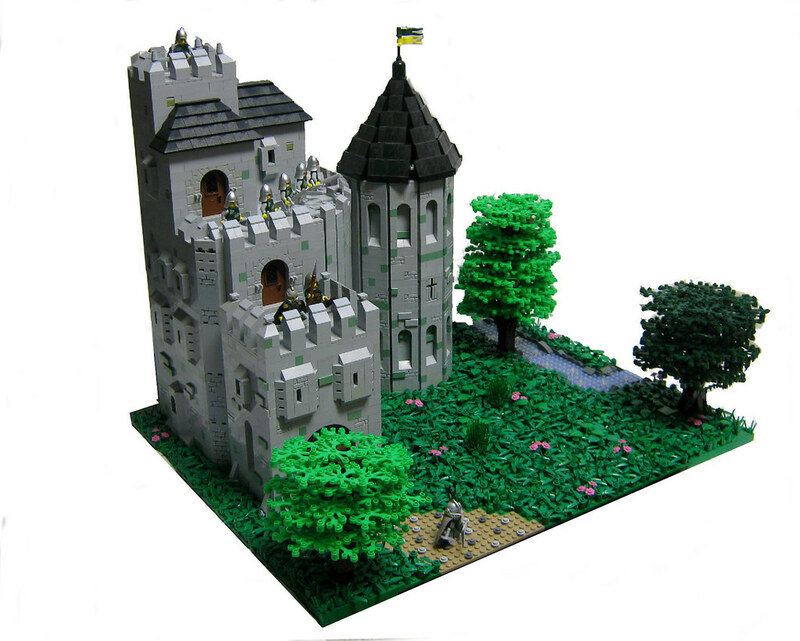 LegoLord has built a wonderfully massive castle. 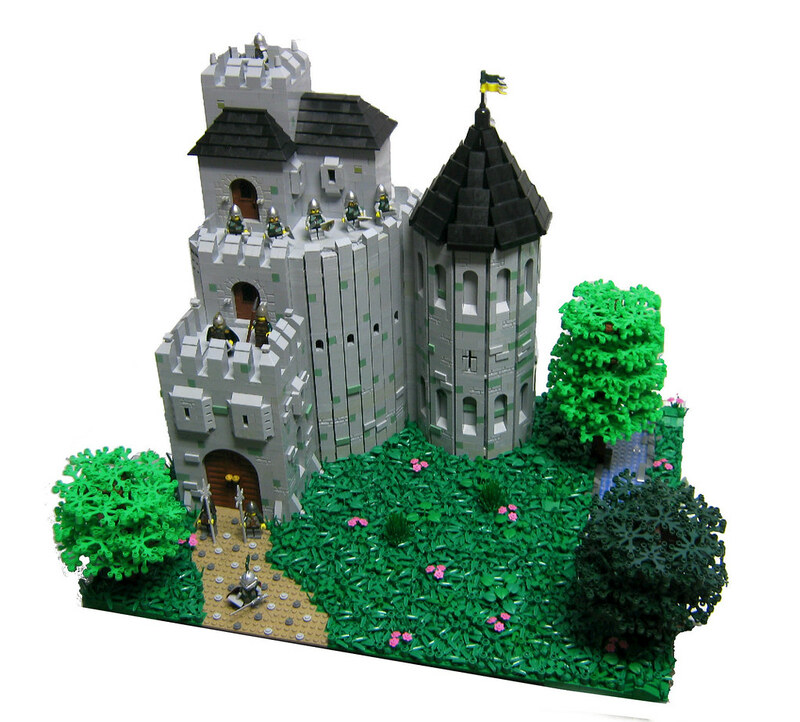 The Sheer size is impressive, but he still pays great attention to detail. Be sure to see it on Flickr. Nice work Mark and Brother Steven! All those MOCs are fantastic! This is my favourite blog now!